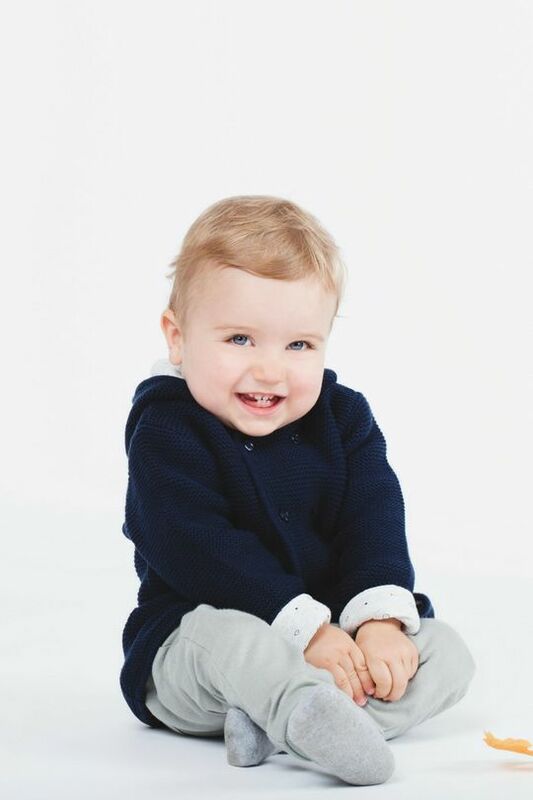 MORI is a UK brand offering the softest, all-natural baby clothes and textile essentials for little ones aged 0 - 4. 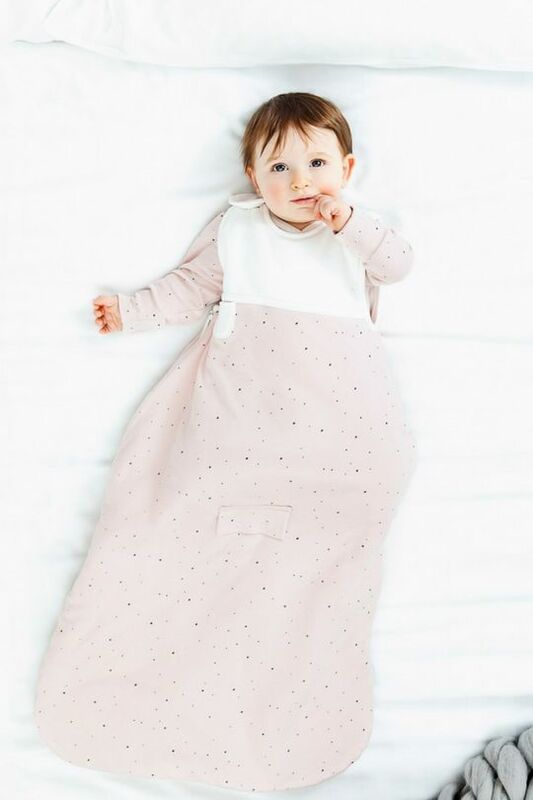 With sustainably made, safe and stylish options in calming tones, this shop is a great place to head for comfortable clothing for babies and toddlers, as well as all those snuggly baby essentials such as sleeping bags, swaddles, towels and blankets. Indeed, many of them items that will touch your baby’s precious skin. Expect to find wardrobe essentials such as leggings, sleepsuits, t-shirts, bodysuits, perfectly simple dresses, sweatshirts, pants, rompers, hoodies. 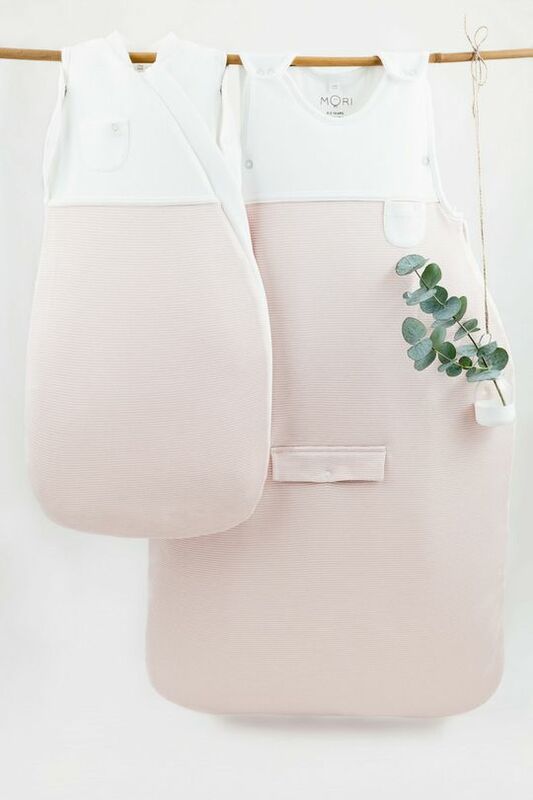 The majority of MORI’s items are available in handy neutrals, making them ideal for mix-and-matching, or incorporating into an existing wardrobe, and ideal for handing on once outgrown. They offer handy starter sets and multi packs that help make things easy for parents and gift givers alike, as well as offering the chance to save some pennies. Their bathtime essentials are not to be missed, whilst their blankets, wraps, sleeping bags and more look and feel great at home, in the nursery, or on the go. 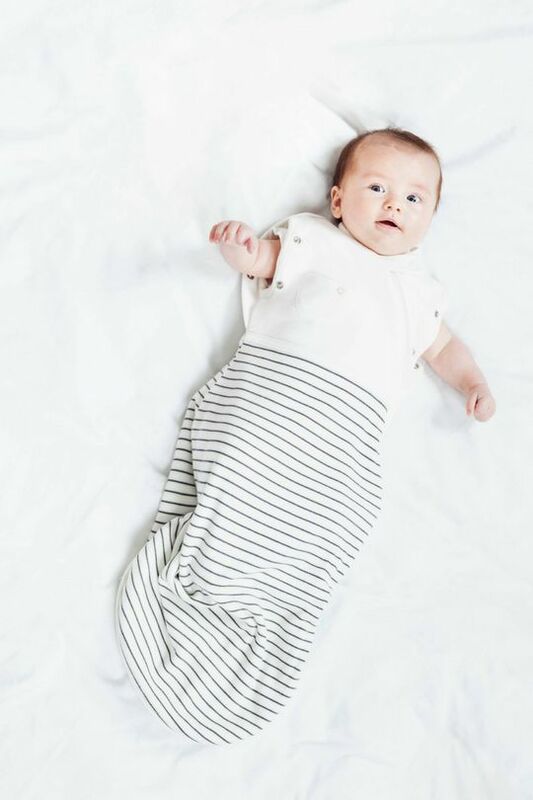 Made from organic cotton and bamboo, MORI’s signature fabric is exceptionally soft on a baby’s delicate skin. This unique material feels softer than silk and is safer than regular fabrics as it is breathable and thermoregulating. These properties keep a baby at the right temperature every night, through every season, making it a perfect fabric to dress your baby in. The creation of two devoted Uncles, MORI stands for the softest and highest-quality products, made with family wellbeing in mind. Products that are healthy for the planet, healthy for little ones’ skin, and comfortable for happy playing and sleeping! Products are carefully crafted from sustainable sources and made with environmentally conscious manufacturing methods. MORI offer free returns in the UK, and also run a Kindness Project; send back your pre-loved MORI clothing to be donated to local London-based charity, Little Village. In return, you will receive credit to spend in this shop. Win, win!